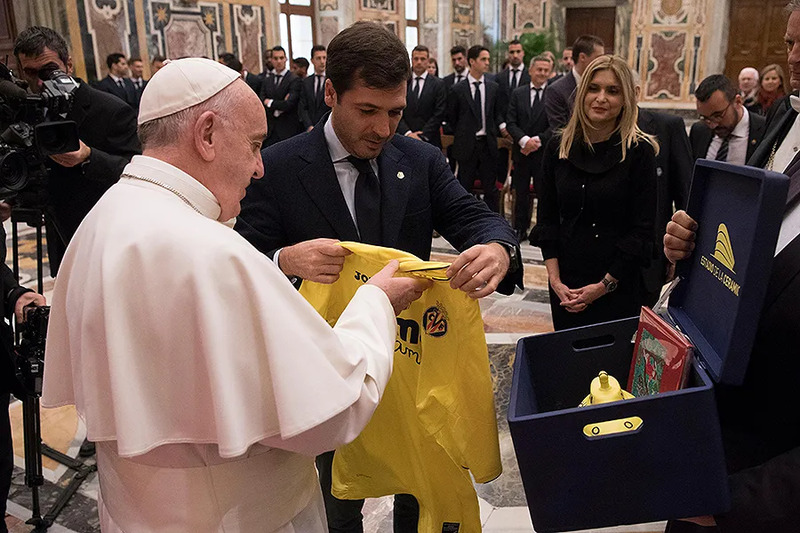 Vatican City, Feb 24, 2017 / 06:04 am (CNA/EWTN News).- Meeting with the members of the Spanish football team Villarreal CF on Thursday, Pope Francis stressed the importance of gratitude in the life of an athlete. Villarreal is in Rome for a Europa League match against A.S. Roma. After their meeting with the Pope Villarreal won the match 1-0, but bowed out of the tournament nevertheless. 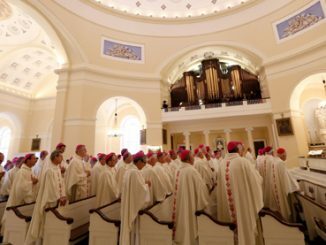 Vatican City, Jun 10, 2017 / 06:01 am (CNA/EWTN News).- World Youth Day wasn’t the only topic on the agenda for Panama’s bishops during their meeting with Pope Francis this week: they also touched on the role of the laity and the dangers of gender ideology – both key topics for the universal Church. 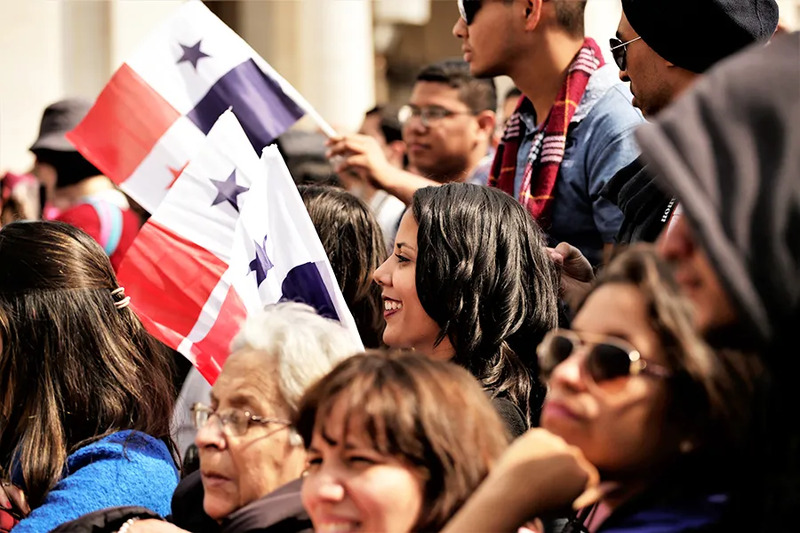 Archbishop José Domingo Ulloa Mendieta of Panama, president of the Panama bishops conference, told journalists June 8 that gender ideology “is really being pushed in Panama,” and was a major talking point in their meeting with Pope Francis. The bishops are concluding a trip to Rome for their ad limina visit, during which they met with several Vatican departments and had a nearly 2-hour discussion with Pope Francis June 8. Archbishop Ulloa described the meeting as “marvelous, a brotherly visit,” in which they exchanged jokes, asked questions, and voiced concerns freely. The international WYD encounter set to take place in Panama in 2019 was of course a big topic, as well as the youth in general. However, particular concern was raised about the growing threat gender ideology poses to youth and to families. In comments to CNA, Cardinal José Luis Lacunza Maestrojuan of David said Pope Francis “is very worried about Latin America” and listened carefully to what the bishops had to say. “We listened to his concerns, he listened to our concerns, and from there we had a very fraternal dialogue, very nice, very friendly,” the cardinal said, explaining that the Pope allowed them to share and ask questions, and he responded by giving his own ideas and opinions. 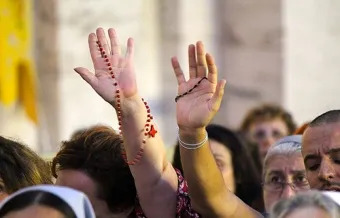 When asked what the Church can do to help, Cardinal Lacunza said it is essential to remember that “the Church” includes the laity – not just clerics. Youth and laity were also key topics in the meeting with Pope Francis, stemming from discussion on World Youth Day. Francis has often condemned a clericalist attitude prevalent in Latin America, calling it in a 2016 letter to the Pontifical Commission for Latin America “one of the greatest distortions of the Church” in the region. This also includes the youth, the archbishop said, explaining that Pope Francis also focused on the “spaces and opportunities” that must be provided to the youth. Alvaro de Juana contributed to this piece. Vatican City, Mar 2, 2017 / 11:47 am (CNA/EWTN News).- In his prayer video for March, Pope Francis prays for persecuted Christians, asking for the prayers and aid of the whole Church toward those mistreated on the basis of their beliefs. “How many people are being persecuted because of their faith, forced to abandon their homes, their places of worship, their lands, their loved ones!” the Pope says in the video. An initiative of the Jesuit-run global prayer network Apostleship of Prayer, the Pope’s prayer videos are filmed in collaboration with the Vatican Television Center and mark the first time the Roman Pontiff’s monthly prayer intentions have been featured on video. According to a report released in January, global persecution of Christians has risen for the fourth year in a row and is on a “rapid rise” in Asia. “Christians living in these countries need the support of their family, the body of Christ, to help them stand firm in their faith,” they stated. Footballers – through their clean and fair play, they preach the Good News.